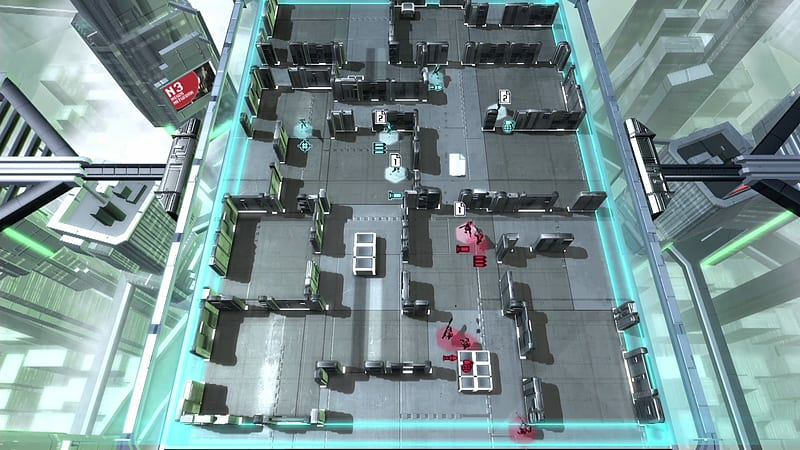 Play online to become the ultimate tactician – Synchronous play allows you to battle against players live. 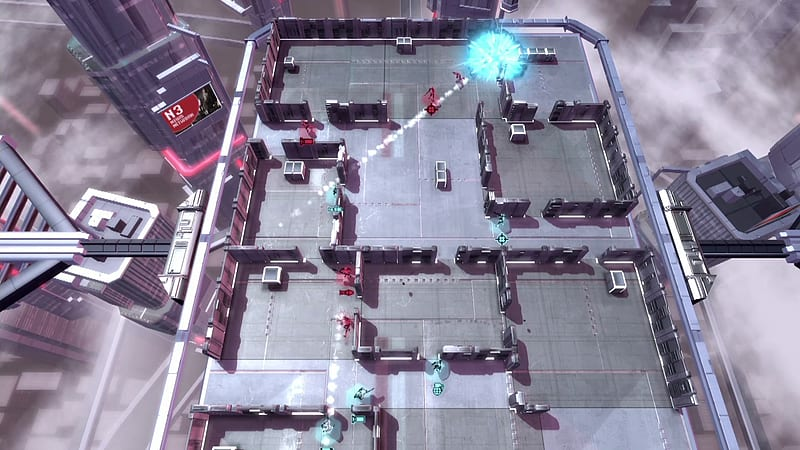 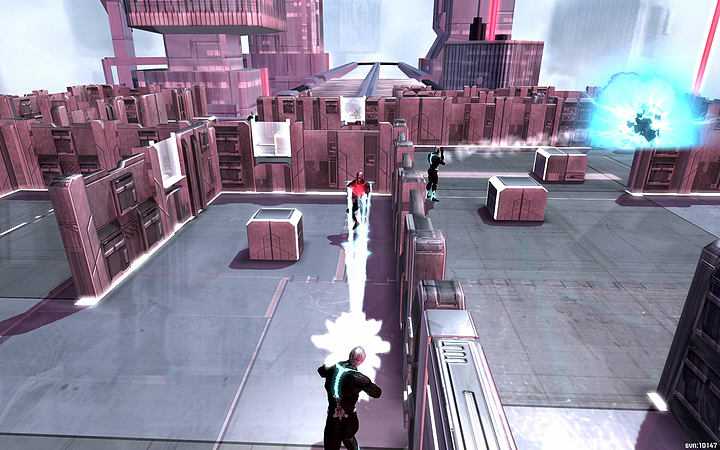 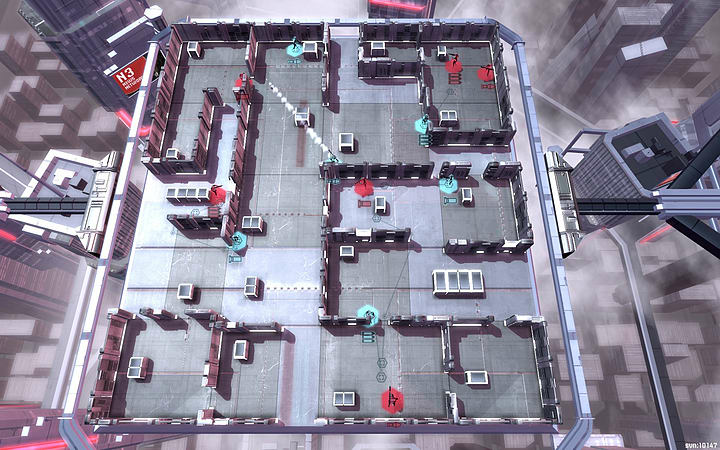 Asynchronous multiplayer enables you to compete in multiple games simultaneously. 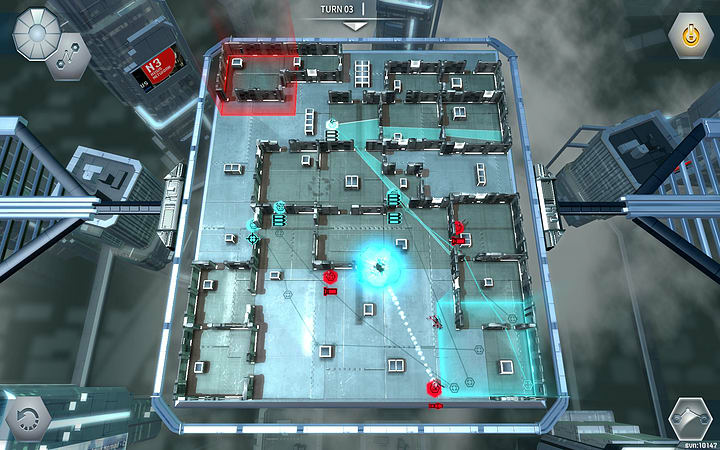 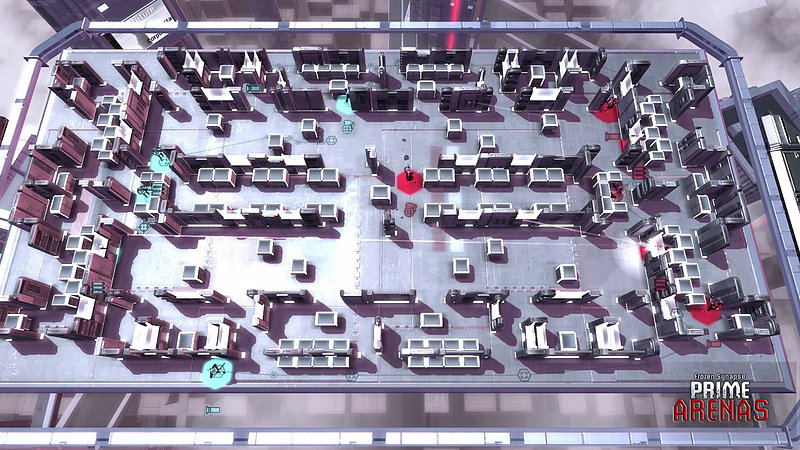 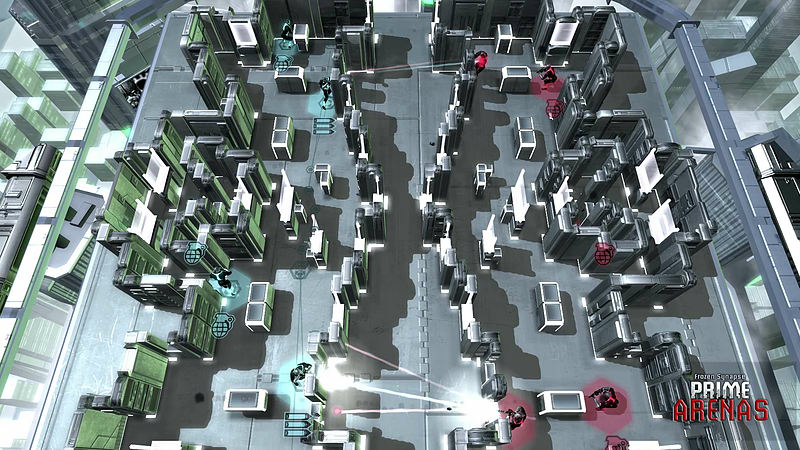 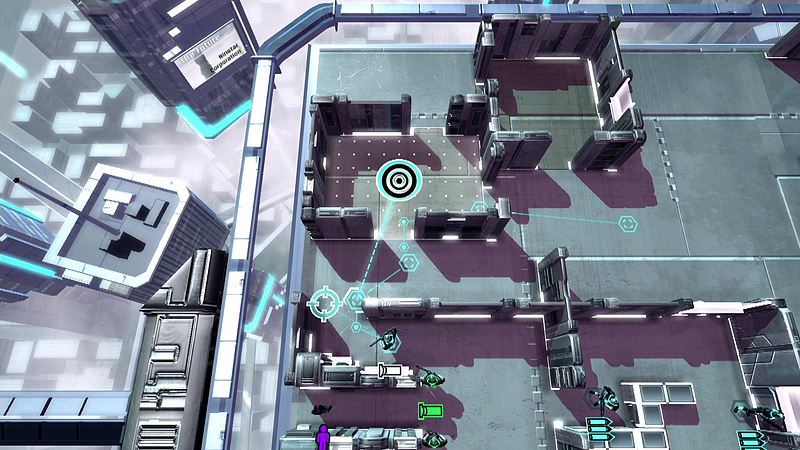 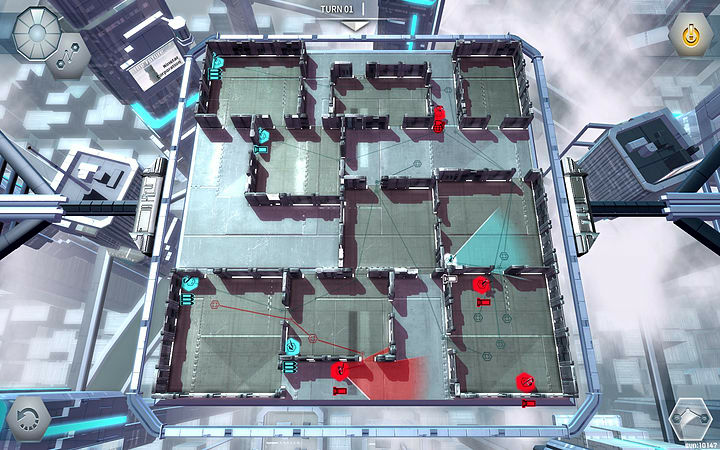 Rebuilt the original Frozen Synapse from the ground up to provide a more immersive and accessible experience, while enhancing everything that made the original so great. 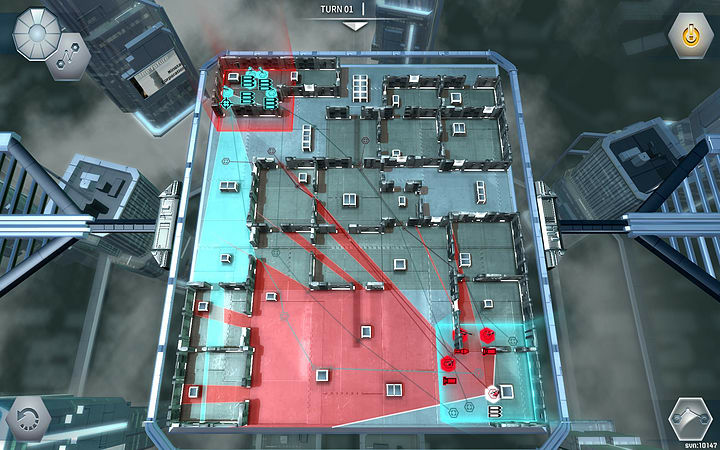 Plus a huge amount of new content and improvements, balanced with feedback from the fans of the original.